If you have been diagnosed with sleep apnea, contact Quarterfield Dental Arts for a consultation. Dr. Miller can provide you with effective treatment options to improve your sleep and your health. 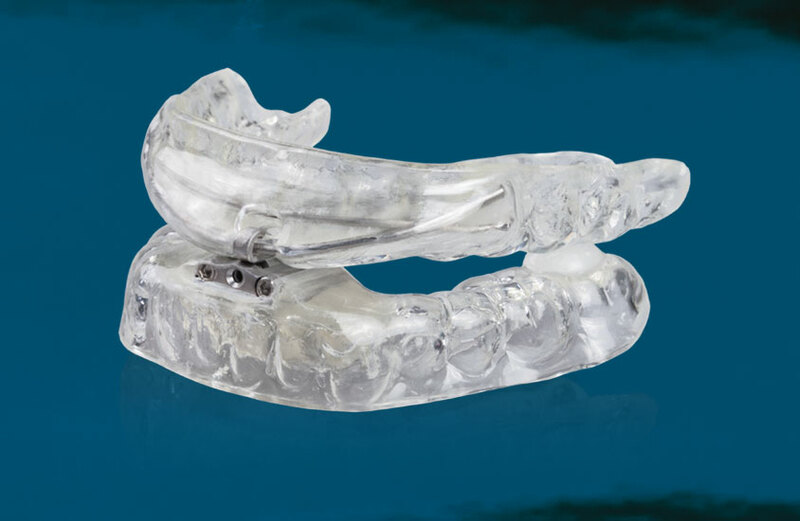 Dr. Paul Miller is pleased to provide dreamTAP™ appliances to treat obstructive sleep apnea (OSA). The dreamTAP™ uses a Thornton Adjustable Positioner to keep the airway open during sleep. If you have been suffering from obstructive sleep apnea, contact our office to see if dreamTAP™ can help you sleep more easily. Click here to visit our Sleep Apnea website.